Superheroes. Movies. Video Games. Science. Tech. Fantasy. Robots. Zombies. And Zombie Robots. Jessica Chobot delivers your daily fix of the most important news in the Nerdverse. Monday through Friday. Nerdist Play is the dedicated video game corner of the Nerdist Ecosystem. Hosted and curated by Nerdist Gaming Editor Malik Forte, it furthers the Nerdist voice in the world of games in a way that informs, entertains, and fosters a vibrant community. BECAUSE SCIENCE with Kyle Hill discusses the secret science in your favorite fandoms. The biology of dragons? Sure. The physics of Superman’s punch? You bet! Kyle will help explain how it could be possible, with the help of science! Tune in each week to overthink yet another corner of pop culture. 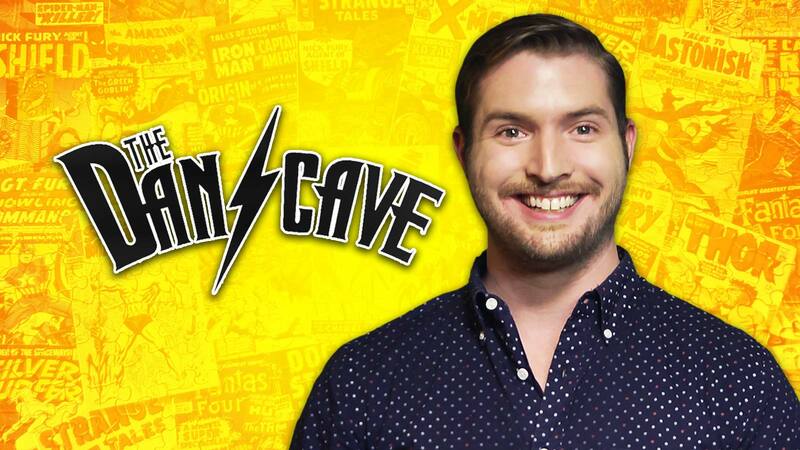 Deep within the underground network of caverns beneath Nerdist HQ is a special place where pop culture, passion, and groan-worthy puns collide: THE DAN CAVE. Each week, host Dan Casey uses his expert knowledge of pop culture to take you on a deep dive into the worlds of cinema, prestige television, comic books, and much more. From putting breaking news stories under the microscope to sounding off on burning nerd questions to curating some of the best pieces of pop culture ephemera the Internet has to offer, Dan will be your spirit guide through the wide world of nerdiness, offering up a little something for everyone and plenty of laughs along the way. 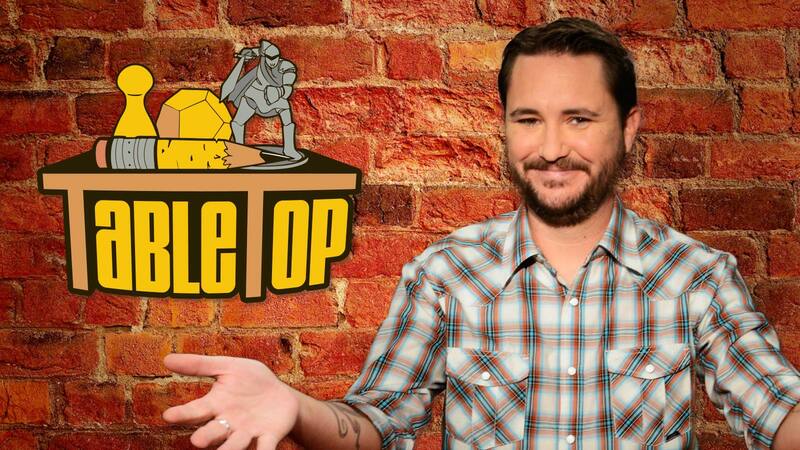 Geek icon Wil Wheaton (The Big Bang Theory) and a slew of celebrity guests gather to play their favorite board games in this award-winning program. From modern classics to cult favorites, Wil and his friends battle to claim the TableTop Trophy of Awesome while spotlighting a line up of games that suit players of all ages and experience levels. Spellslingers is a high stakes, fun-filled show in which professional gamer turned e-broadcaster Sean Day Plott takes on celebrity guests in Magic: The Gathering. Meant to entertain and inspire seasoned pros and novice Magic players alike, guests have included Felicia Day, Alan Tudyk, Hyperbole and a Half’s Allie Brosh, Grant Imahara and many more! Co-Optitude is a hilarious gaming series where Felicia Day and her brother Ryon Day play through the retro games that their parents never let them have. Felicia and Ryon explore the game of cooperative gaming as they work their way through cult favorites, forgotten treasures and modern indies.